Located in the Town Square mall, GameWorks Las Vegas is a family-friendly entertainment and dining complex delivering 365 days of indoor fun for guests of all ages. 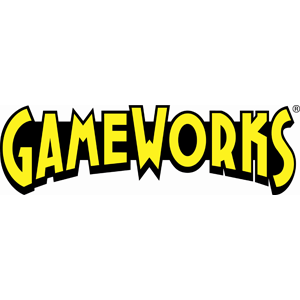 GameWorks Las Vegas offers over 100 ticket redemption, video and classic arcade-style games, 8 bowling lanes, 2 pool tables, 30 TVs showing all of your favorite teams! Home to a brand new eSports LAN gaming zone, GameWorks Las Vegas gives "gaming athletes" a new destination to flex their competitive gaming skills, with 40 PCs, 20 Xbox One Consoles, 10 Wii U Console games and CRT TVs for Smash Melee. Visit http://www.gameworksesports.com/ for more information. 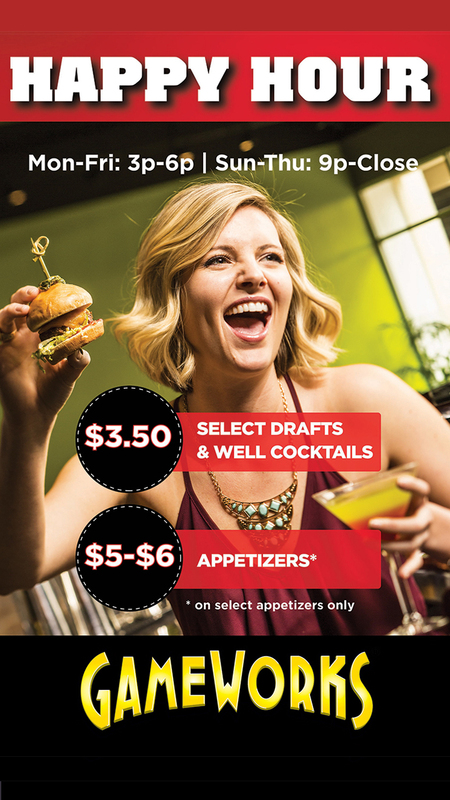 Every night is game night at GameWorks! 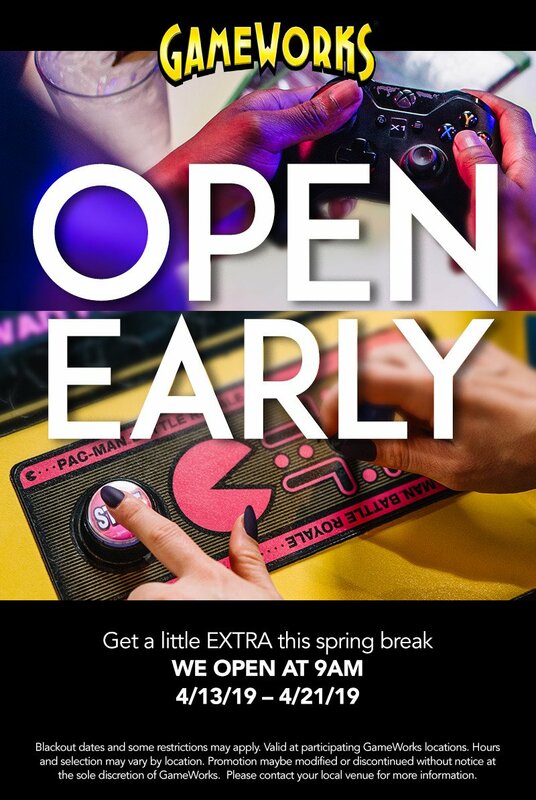 We want everyone to get a little EXTRA this Spring Break, so we are opening 2 hours early at 9:00 AM from 4/13/19 - 4/21/19. 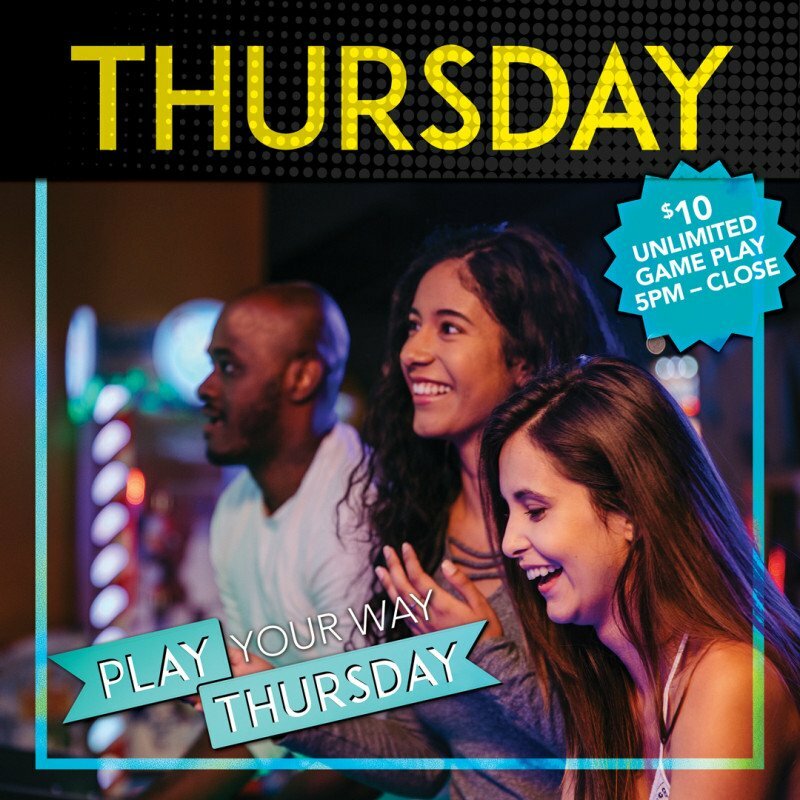 Play Your Way Thursday happens EVERY Thursday night from 5pm to close! Stop in & get your Game On! 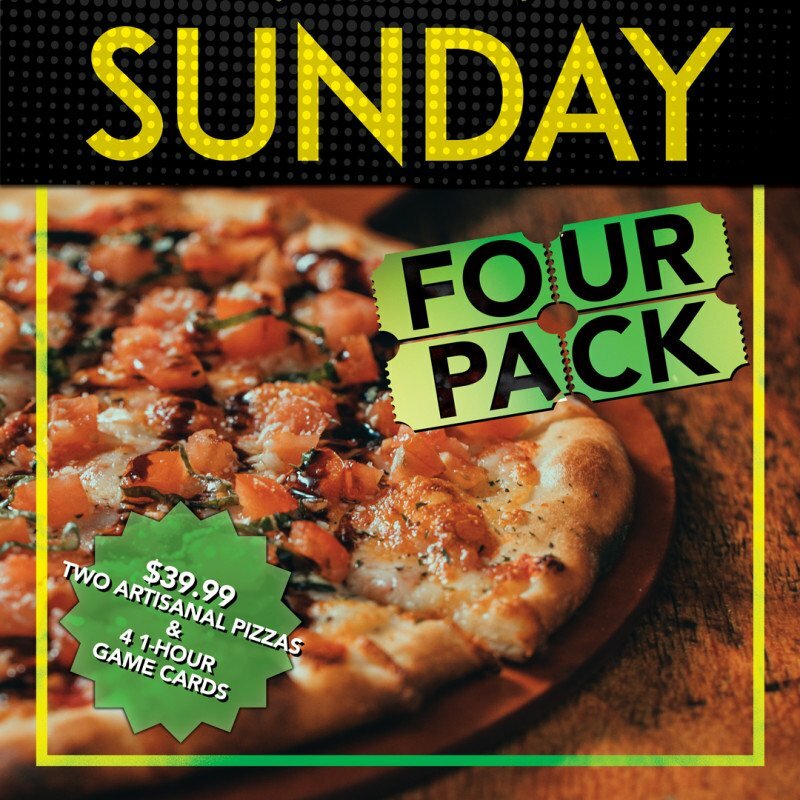 GameWorks Sunday Four Pack includes 2 artisanal pizzas and four 1-hour game cards! Every Sunday guests can enjoy our Four Pack deal, which includes 2 artisanal pizzas & four 1-hour game cards for only $39.99! 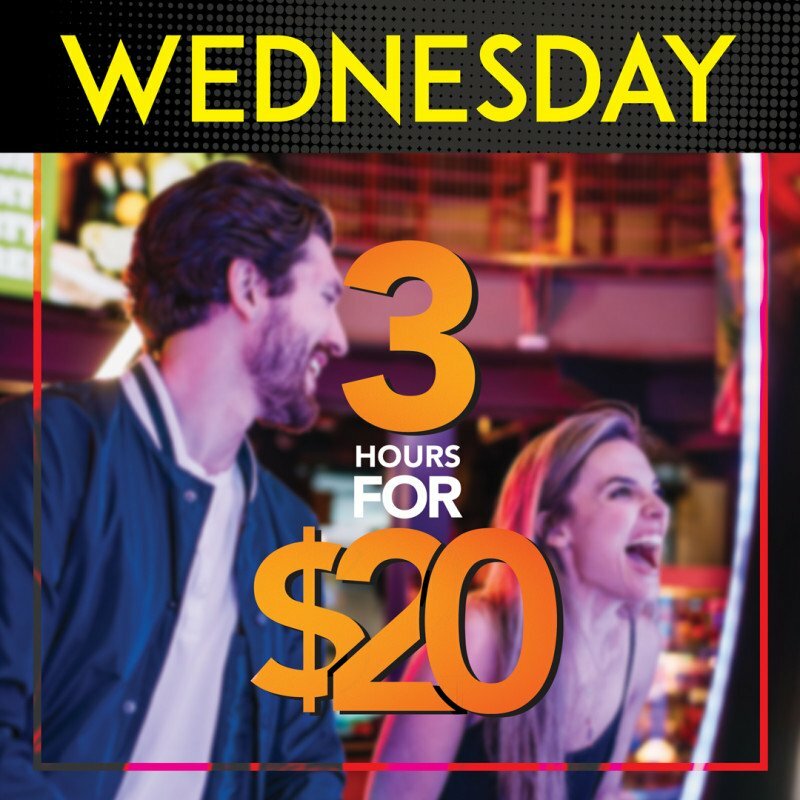 Every Wednesday enjoy 3 hours of game play for only $20! 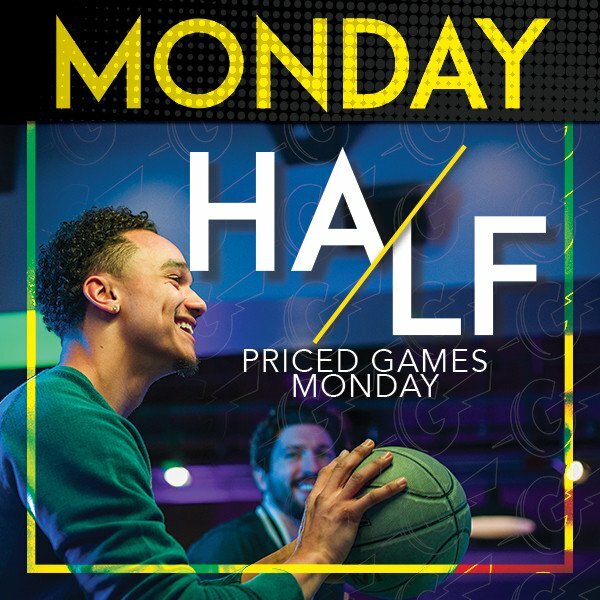 Guests can now enjoy Half Price games every Monday! 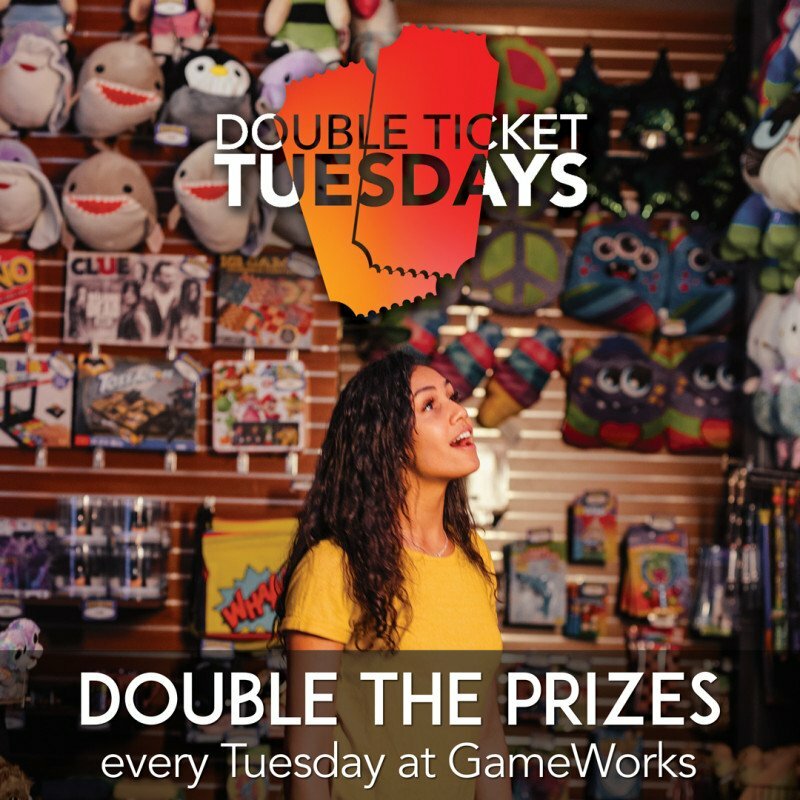 Double Tickets = Double Prizes every Tuesday!